Forgiveness can be a sensitive topic of conversation for some. Let’s face it. One of the hardest things a person can do is forgive. It’s unheard of to the natural man. It doesn’t make sense. It goes against human nature. But still, Jesus requires this of His followers. To forgive is woven into the fabric of who God is. When Jesus was suffering and dying on the cross, His request was for God the Father to forgive His persecutors. How amazing is that? We are commanded to forgive even when they’re not sorry, even when we’re betrayed. Betrayal can come in varying degrees and many different forms. When I was in high school, I had just gotten a prestigious honor to be the emcee at a national convention for an organization. I was over the moon! I had worked really hard for that honor and was thankful for the position. Chosen out of dozens of applicants from around the country to represent was a great reward. Anyway, I was on a team with several other high school students that was being led by three adults. Well, it didn’t take long for me to realize I was the odd girl out. Over the course of the convention (which spanned several days) I was consistently attacked. For example, I was deliberately given the wrong time for an important meeting, ostracized from the other kids and made to feel like I wasn’t supposed to be there…by the adults. Of course, I called home crying, explaining what was happening. My parents counseled me to let my chaperone know what was going on with the national leaders. I did, and my chaperone corroborated my story and acknowledged that what was happening to me, at the hands of adults no less, was wrong. Back in my hotel room, I cried and cried because I felt all alone. And I couldn’t understand why anyone would want to intentionally try to sabotage me. But even in that situation God showed me that I really wasn’t alone. He was with me the entire time. Every time I was attacked in some sort of way, He always came back and reassured me of His protection. Although my forgiveness journey did not start and end at that convention, it was the beginning of a lifelong lesson on forgiveness that would come up time and time again in other situations God allowed me to face. It was my first major lesson in Forgiveness that would prove to help me in adulthood when I had to forgive someone for even more. Circumstances may change, but the process of forgiving remains the same. Because I was a child, it was very difficult for me to process being attacked by adults versus those who are my peers. It made the cut deeper. But the Bible says to pray for our enemies. Although it’s a process, it’s also a commandment. As children of God, He expects certain behavior from us and forgiving is expected. So, whatever you may be facing right now or whoever you may have to forgive (even if it’s yourself) just know that healing and peace is on the other side of your obedience. 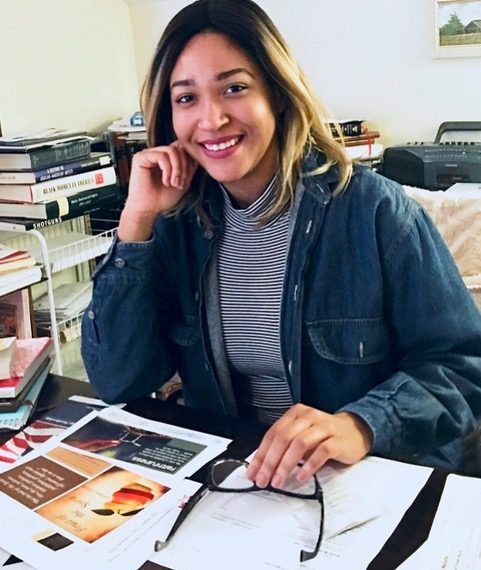 Jessica LeBlanc is an award-winning, Emmy-nominated journalist who was named one of the top student television news reporters in the country by College Broadcasters in 2011. 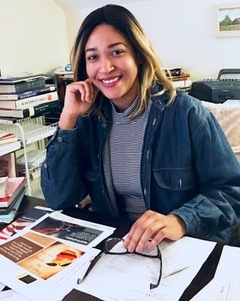 While in college, she traveled abroad to Europe and wrote political and human interests stories for UPIU.com (an extension of United Press International). 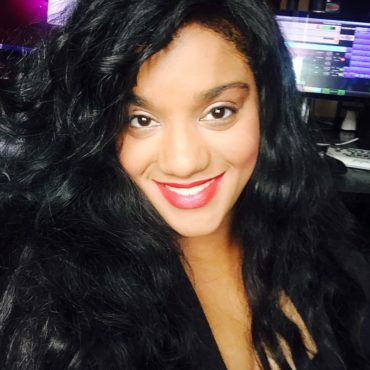 Upon graduation from Southeastern Louisiana University, she began working at WBRZ News 2 in Baton Rouge as a multimedia journalist and later an as anchor. 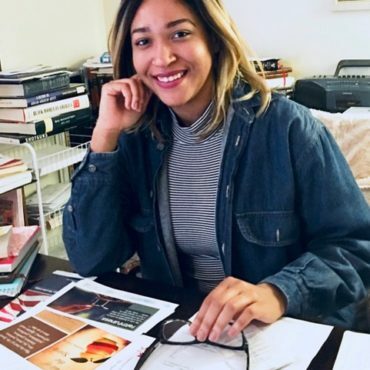 Originally from New Orleans, she spends her free time working on her blog Moments with Jess, reading, taking on various speaking engagements and spending time with her family.